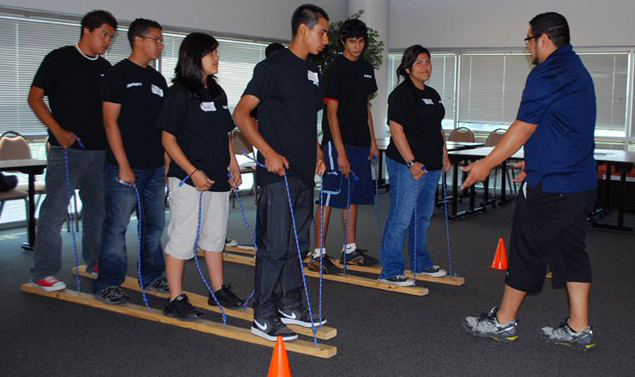 CLAY partners with the Irving ISD . . . .
CLAY partners with the Journeys program of the Irving ISD to impact all 5 High Schools and 13 Middle Schools in Irving, Texas. Director Dora Moron and coordinator Elda Rojas have been instrumental in introducing CLAY to the Irving students and to their parents. We have successfully performed Parent Universities, at both the high schools and the middle schools. CLAY continues to impact the lives of students and parents in the community of Irving. 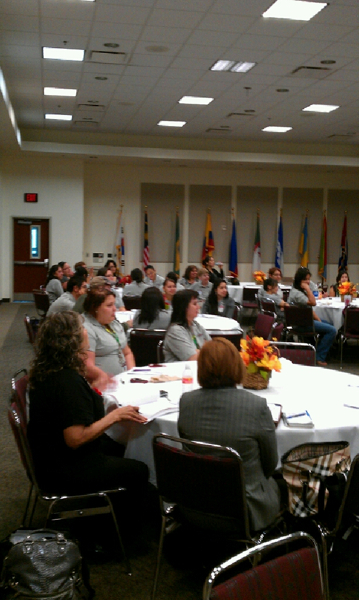 CLAY goes International . . . .
CLAY Student Leadership begins its first chapter in the country of Mexico. 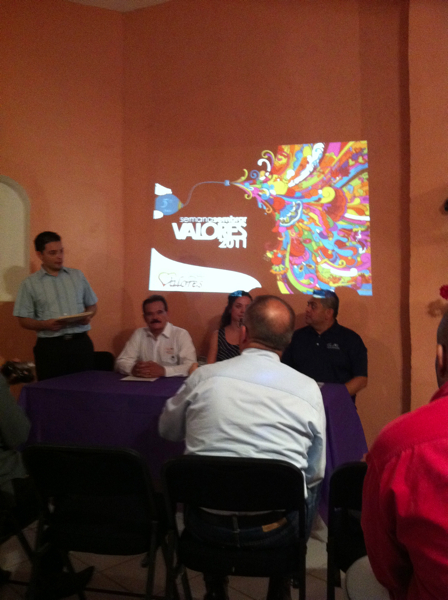 We have partnered with “Sembrando Valores,” an organization led by director Omar Macias and president Ana Gabriela Franco. Our program has taken off in the city of Delicias, Chihuahua, where CLAY is in 12 schools and impacting 3200 students along with their parents. CLAY continues to grow with Texas A&M International . . . .
CLAY Student Leadership signs a second-year contract with Texas A&M International University and continues to grow and expand into 27 Independent School Districts, encompassing more than 50 public school campuses, more than 8,000 students, and more than 4,000 parents. 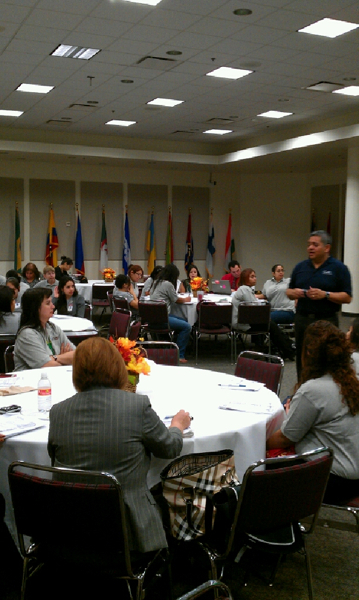 In November our president, Abel Lopez, trained more than 40 facilitators at the A&M campus. We are so excited about our partnership with a university of this prestige. 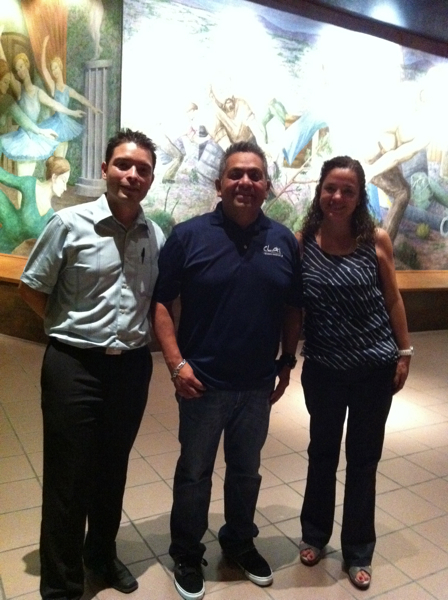 CLAY forms a new partnership with the Hispanic Youth Institute . . . . In April of 2011 our president, Abel Lopez, began discussions regarding ways to further impact Latino students in the Texas area. CLAY Student Leadership was invited to present its program at the HYI summer camp, where we reached over 200 students and family leaders. The event was a success, and a new partnership was formalized. 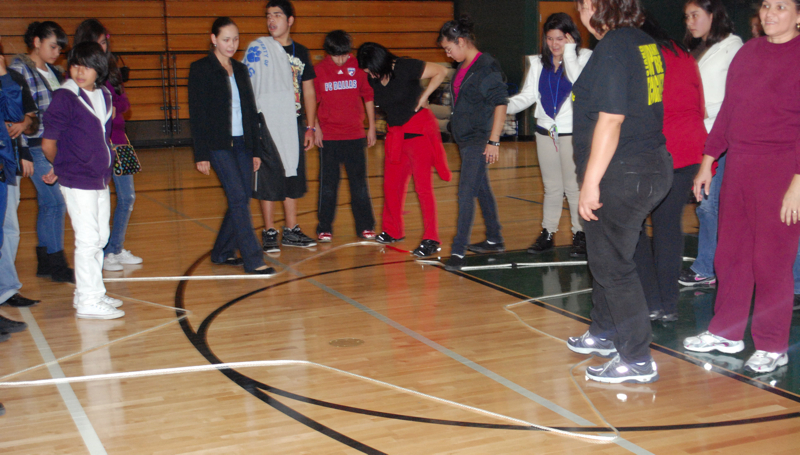 Director Esmeralda Sanchez’s vision to incorporate CLAY into the HYI program was a perfect blend for two such organizations with the same outlook and goals. Stay tuned as CLAY continues to grow and impact students throughout the U.S.